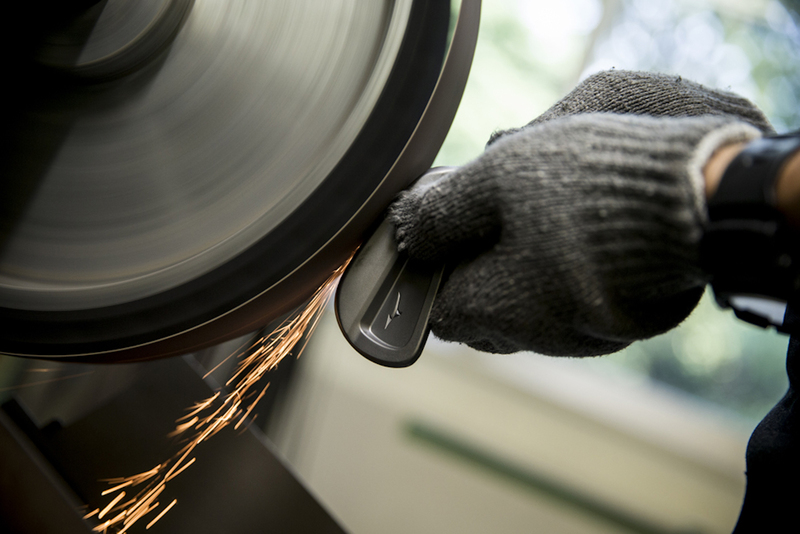 For this year’s test, MyGolfSpy.com refined its analytics further, and added statistical significance into the equation, putting 16 non-blade players’ irons to the test over 120 hours of testing. Twenty testers in the target handicap bracket for this kind of iron hit 9,481 shots with long, mid and short irons, generating well over 400,000 data points via the world’s most trusted launch monitor. 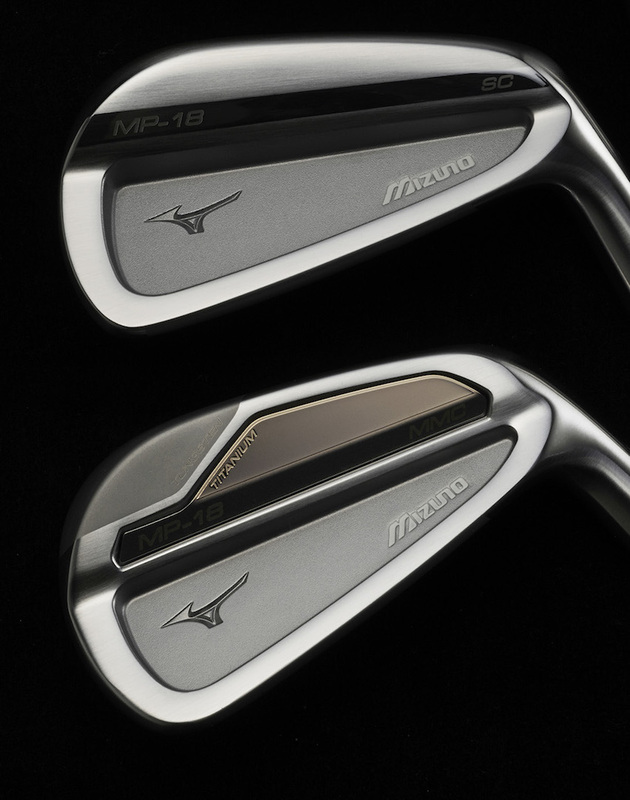 Grain Flow Forged in the brand’s exclusive Hiroshima plant and refined by Mizuno’s renowned master craftsmen in YORO Japan – including the legendary Turbo – the MP-18s have been inspired by every great player to ‘pure’ a Mizuno iron since 1933. The MP-18, sculpted by the brand’s YORO master craftsmen, is a throwback to the muscle-backs of Mizuno’s past. A shorter blade length, cambered top line and steep progression into sharp, compact wedges are all hallmarks of Mizuno’s master clubmakers, who have honed their skills on the irons of countless Major winners over the years. 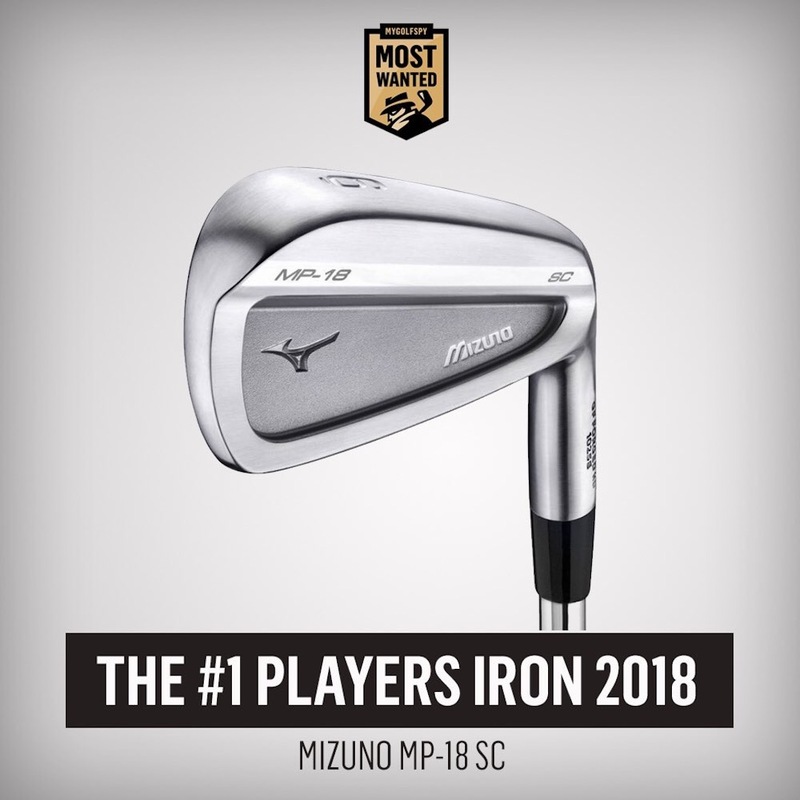 Runner-up, the MP-18 MMC, was the fruit of a three-year project lead by Mizuno’s YORO master craftsmen to develop a highly stable, forgiving multi-metal construction iron, which also satisfied their aesthetic desires and demands at address. Even with both lightweight titanium and heavier tungsten components sealed within its 1025E mild carbon steel head, the MP-18 MMC maintains a similar ‘tour ready’ profile and size to the MP-18 SC.